Security Cameras are one of the best ways to add protection and provide	peace of mind to your lifestyle. Outdoor weatherproof cameras are convenient	options to monitor important areas. 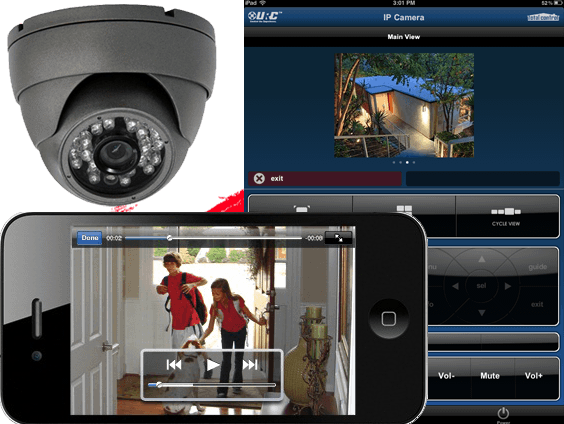 Driveways, entry gates, front doors,	pools, and back yards are all great places for outdoor security cameras. A trained Intuitive AV specialist can help determine the best locations	and types of cameras to provide the most coverage and security for your	property. 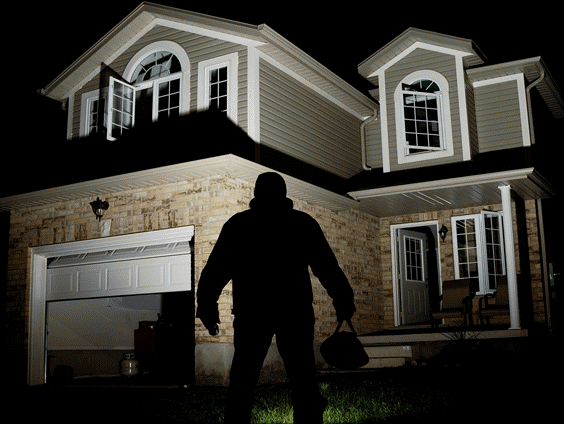 A standalone security camera system with recording capability	can provide valuable information in the event of a burglary or other incident. With the right help, it’s easy to connect your security cameras	to the internet. Now you can access your cameras, footage and settings	from anywhere you have internet access including your smart phone or tablet! Feel confident that the kids are home safe by watching them walk through	the front door, all from your office computer, smart phone or iPad. You	can also monitor the front driveway to see what guests are arriving or	when a package has been delivered. Once installed by Intuitive AV, your	new cameras can provide years of silent protection.